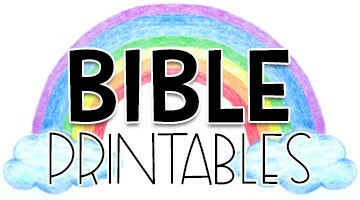 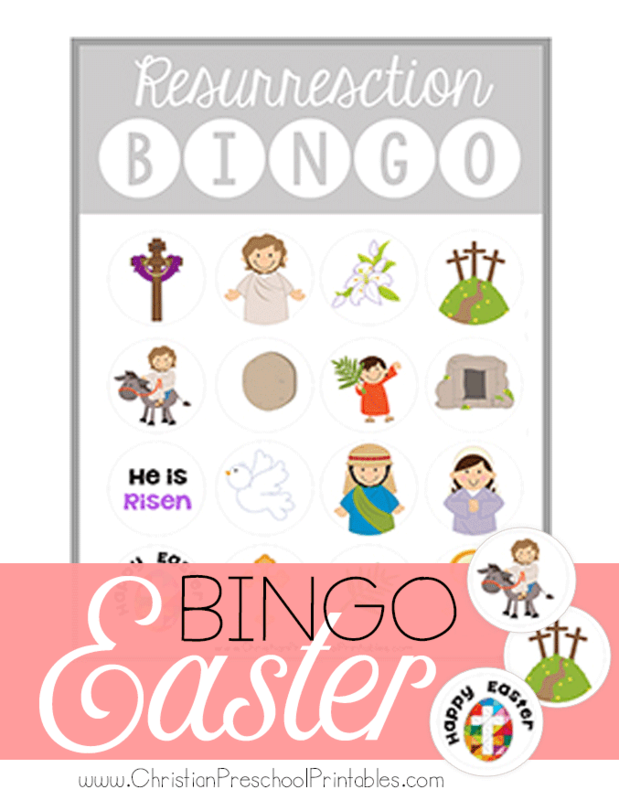 This is a free printable Easter Bible Bingo game. 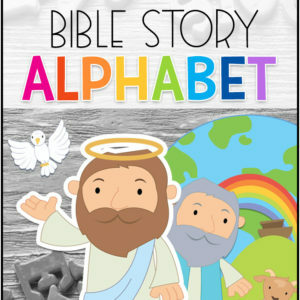 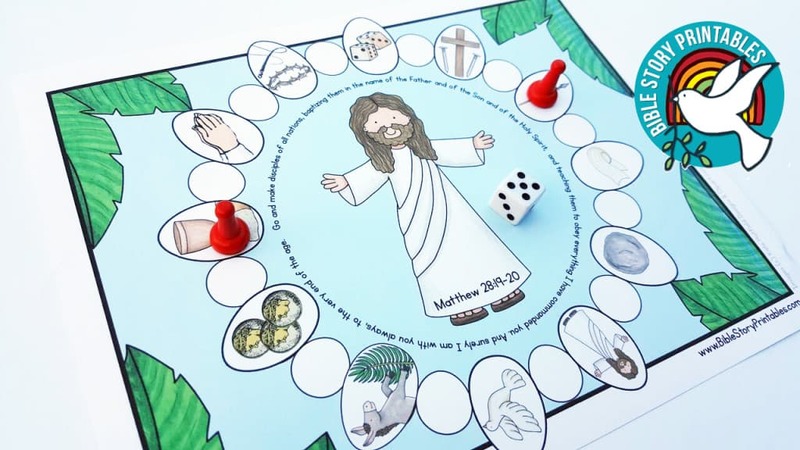 With six different game boards this set is print ready and the perfect addition to your Easter Story and Resurrection lessons plans. 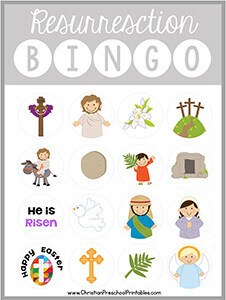 Each bingo board prints two to a page, however you can adjust your printer settings to make the gameboards smaller if desired. 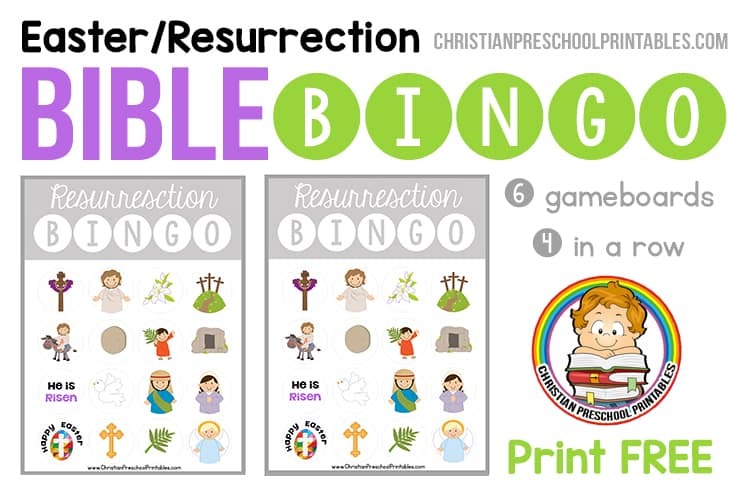 Be sure to print out one extra gameboard to use as calling pieces. 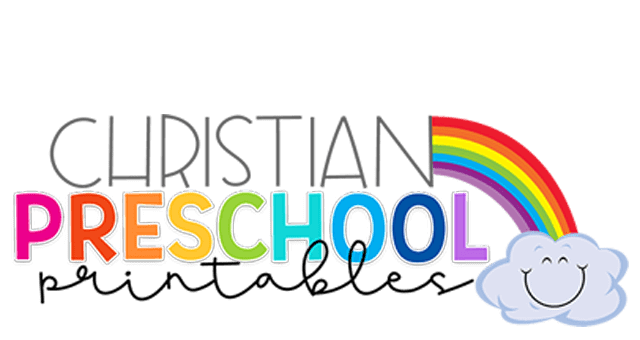 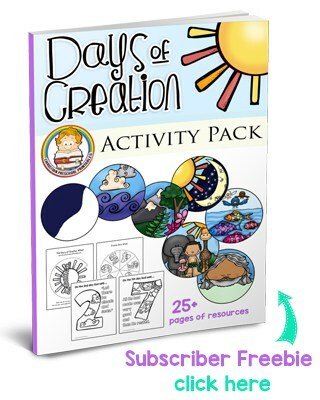 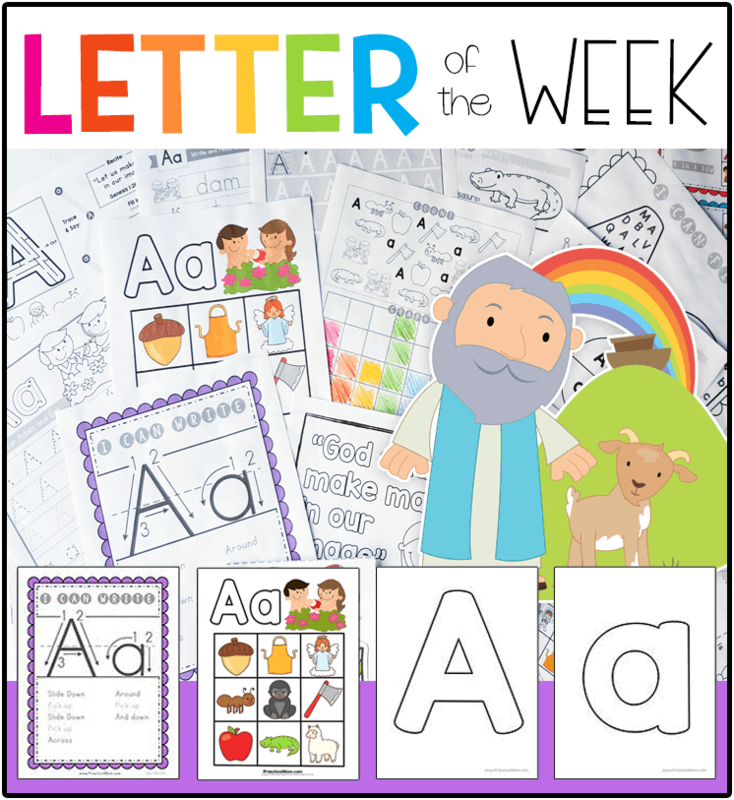 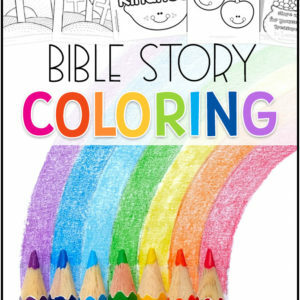 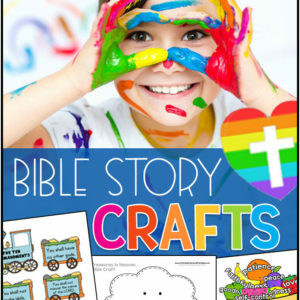 Be sure to check out our Christian Easter Activity Pack!